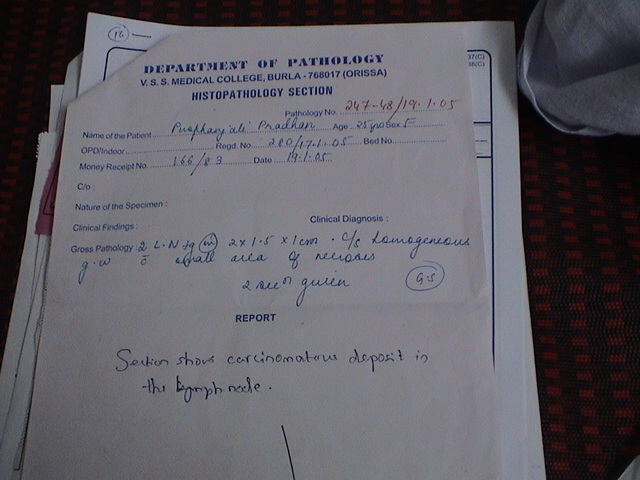 Carcinoma of Breast is very commonly found specially in females 60 years. It is uncommon under 40 years. It is common in blood group A subjects. Blacks are more affected then the white. Some regions of the globe. e.g., Chile, Central America, Colombia, Japan have very high incidence . SCROPH-NOD: Specific affinity for the breast. very useful in dissipation of breast tumors. scrofulous swellings. Epithelioma. Nodosities in breast.